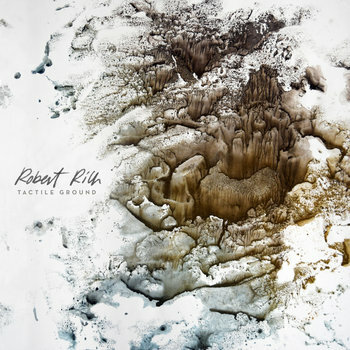 Robert Rich released a brand new album the other day, in fact a two CD set, entitled "Tactile Ground". an animal surface upon which to calibrate our humanity? This album feels like the culmination of themes Rich has been exploring over the past decade, from the Eno-like sparseness of Nest to the latest scientific understandings about the universe; from his melancholy trilogy on humans' impact on nature to his recent contemplative, improvisational duets with Markus Reuter. In these gently hopeful tracks, there is both specificity and acceptance. Just got the cd yesterday, listening to now, i like it.